You will find 19 white paper models in this book, few of which could be imagined by just looking at the nets. The polyhedra range from a simple tetrahedron to the complex small stellated dodecahedron. There are suggestions on how to decorate them and explanations of the models at the back of the book. 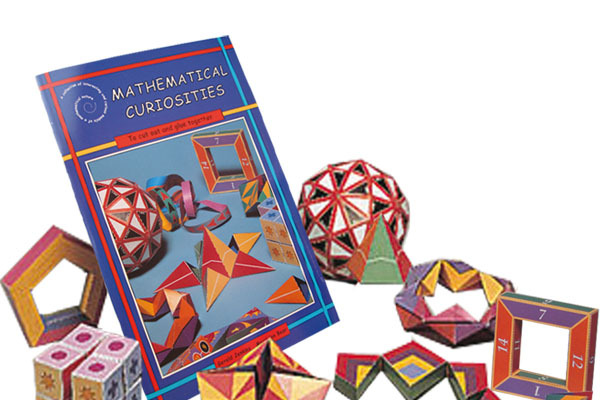 Cut them out and glue to make a wonderful collection of polyhedra. b/w paperback. Price includes VAT. 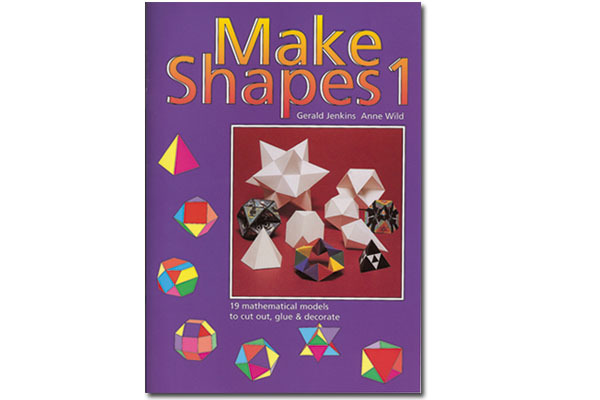 You'll find 12+ fascinating models in this book. They include a 3D magic square, cubes that fold and unfold seemingly endlessly, mobius bands, five colour torus and many more. There are instructions for how to make good models and a cut-out minibook that gives introductions to the models. Cut them out and glue. They rotate, unfold or twist. Full colour paperback. Price includes VAT. 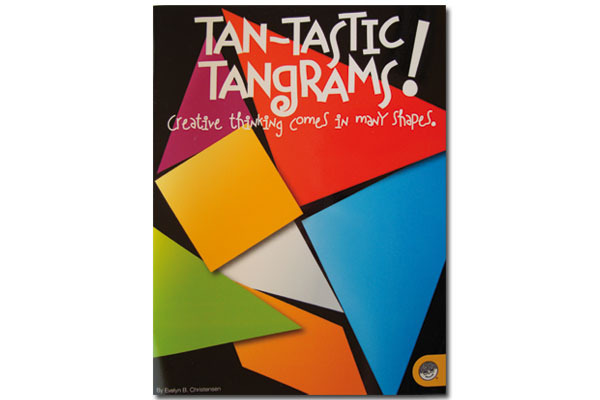 These visual puzzles challenge children to make simple yet perplexing geometic shapes using the tans. The Tangram pieces pop out of the back flap and are used to rearrange, test and solve the puzzles. The pages in this book may be photocopied. 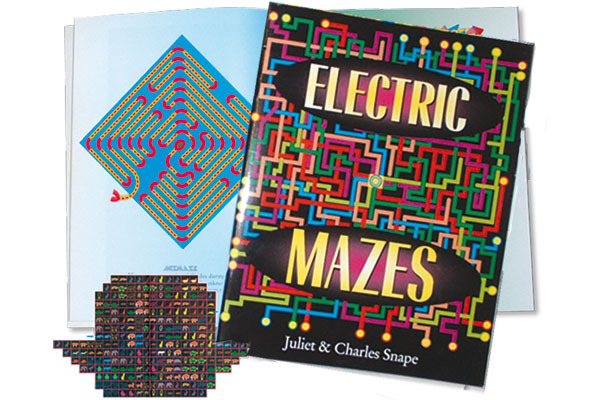 This book presents puzzles that help children learn by logical leaps and bounds. Maths Path Puzzles challenge children to complete a string of simple equations. 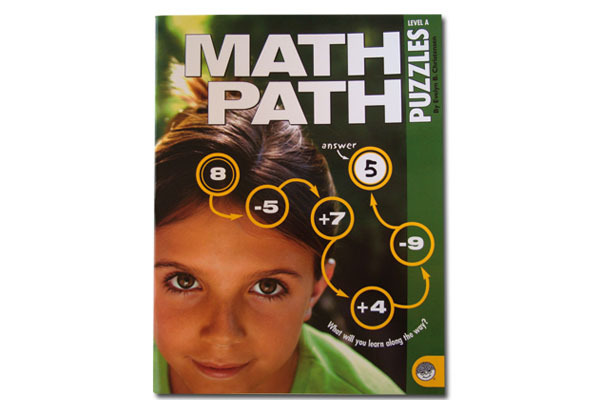 As children practice and progress, the puzzles challenge them to find missing numbers from within the path. The puzzles encourage children to think sideways and backwards to solve them. The pages in this book may be photocopied. Full of challenging graphical mazes from Noah's Ark (you have to collect two of every animal) to triangle pathways and much more. They vary in difficulty from easy to very hard but there are solutions. Bestseller! 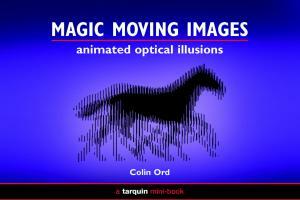 Gaze in wonder as mysterious images transform into magical animations. Make the horse gallop, a flag wave, 3D objects turn, and see London landmarks come to life. Many other objects spin, rotate and animate through the pages of the book. All you need is the special acetate overlay provided to bring the images to life. SEE THE VIDEO.